Congratulations to C/CM Sgt Herrington! 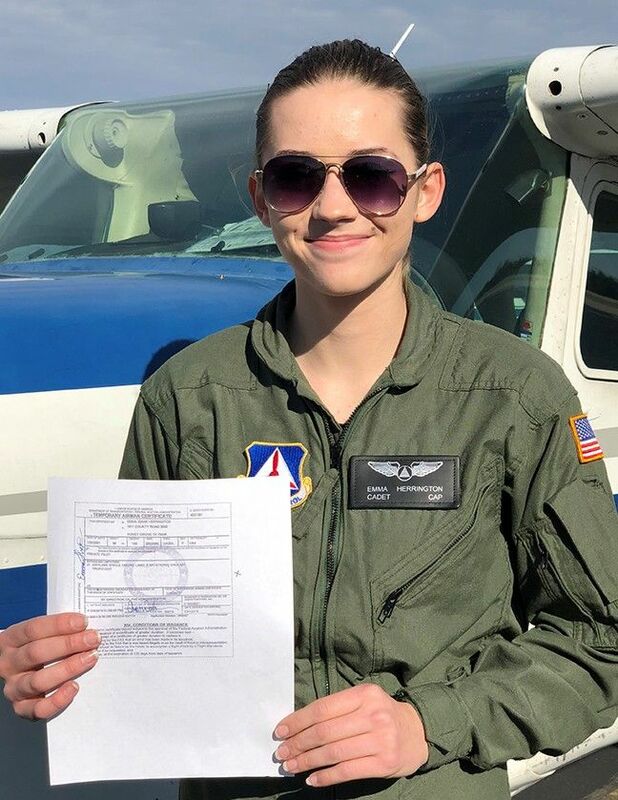 On January 24th, 2019, she earned her private pilot’s certificate, becoming the first graduate of the Cadet Wings program. She joined the Sulphur Springs Squadron in April, 2017 and participated in every training opportunity, starting with cadet orientation flights. The Cadet Wings program is just one of the many opportunities available to cadets in the Civil Air Patrol. For more information on C/CM Sgt Herrington, visit CAP.news. For more information on joining, visit gocivilairpatrol.com.